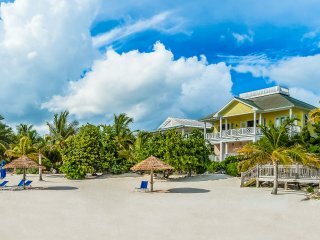 The busy, charming beach town of Abaco lies on the coast of Great Abaco Island, one of the island chains that make up the Bahamas. 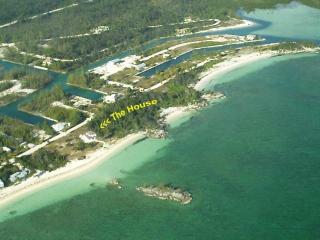 Abaco is a unique vacation destination with a secluded feel and warm, laid back, energetic nightlife. 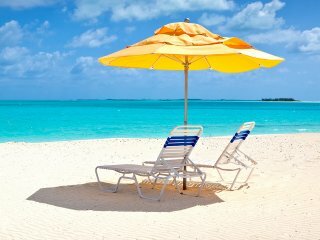 The downtown streets offer rows of upscale boutiques and local art galleries, and the beaches here are long endless strips of pristine white sand. 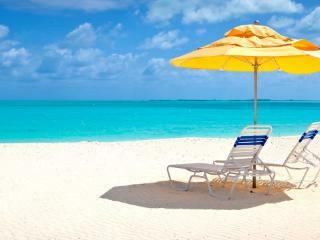 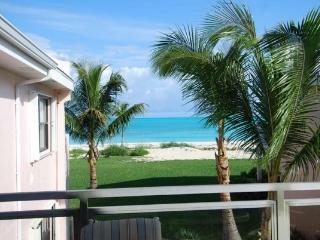 Abaco is the perfect place to escape from the bustle of everyday life. 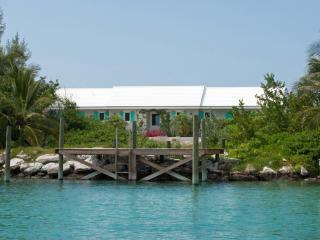 Come here to experience emerald green golf courses and luxury spas, or try your hand at Abaco sailing. 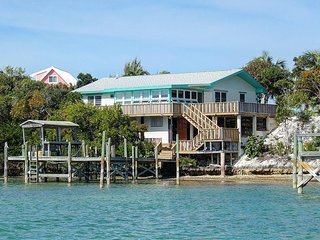 Visitors travel here every year for legendary Abaco bonefishing and for the reef and wreck ecosystems off the shore, popular destinations for Abaco diving and snorkeling. 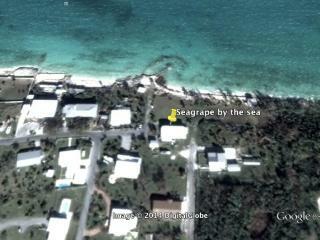 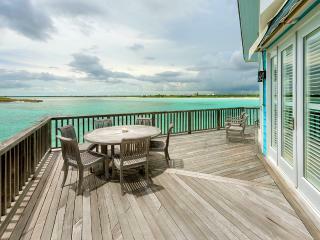 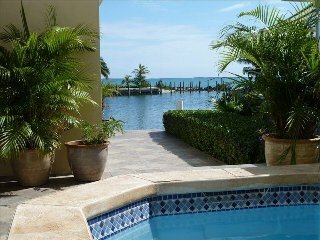 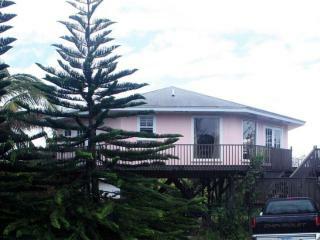 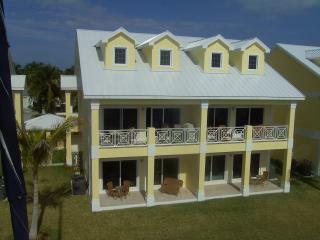 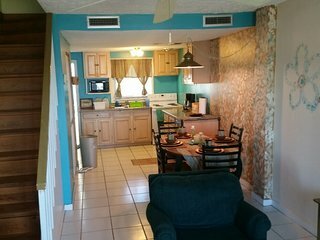 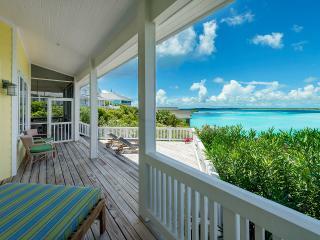 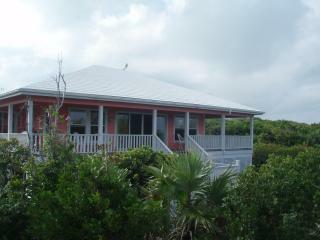 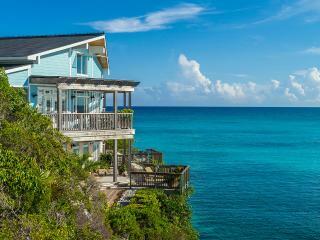 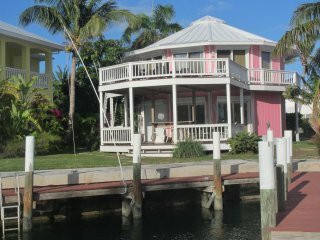 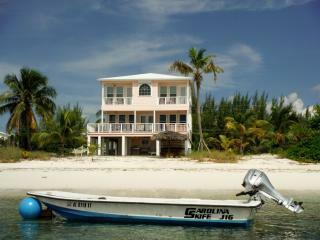 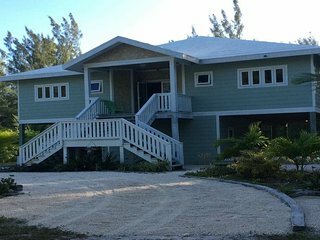 Get the most out of your Abaco vacation with a stay in your own private vacation rental. 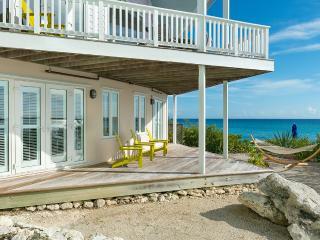 A vacation rental can offer luxury amenities and is often less expensive than a hotel. 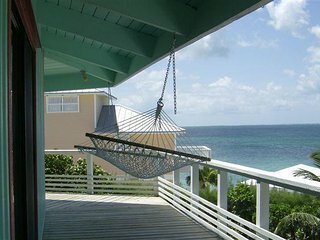 Wake up in your private ocean villa and have breakfast on your balcony overlooking the ocean, then head into town and explore the colorful markets and side streets. 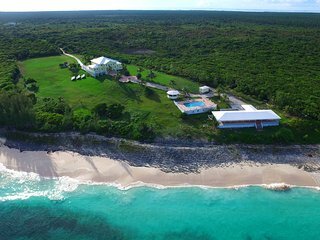 Spend your days here relaxing on the beach, hiking the inland trails, visiting local museums and historic sites, or taking a kitesurfing lesson. 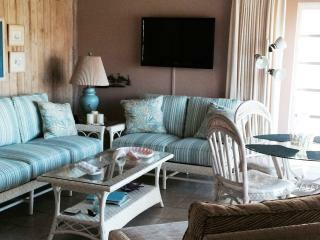 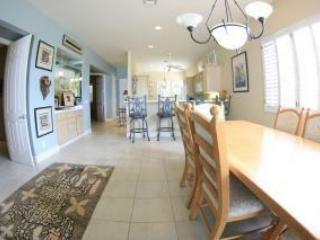 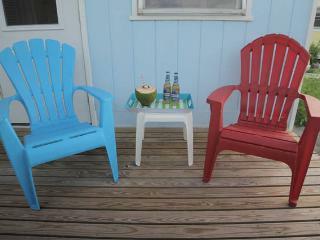 In the evening, come home to your vacation rental and relax in style. 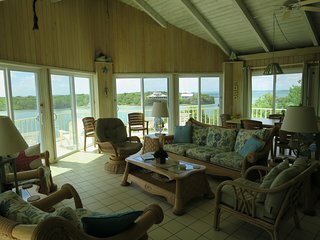 Experience Abaco fishing: Fishing excursions leave the harbor each morning and head into the deep waters of the Caribbean in pursuit of Abaco bonefish, billfish, and tarpaulin. 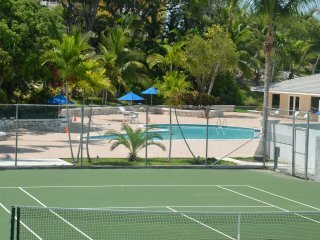 Go horseback riding: Horseback riding stables just outside of the city center can offer private lessons, guided inland trail rides, or the opportunity to gallop along the beach. 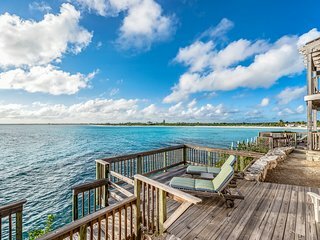 Join an Abaco diving adventure: The reefs around Abaco are home to a wide variety of elusive marine life, including sea turtles, stingrays, and colorful sea stars. 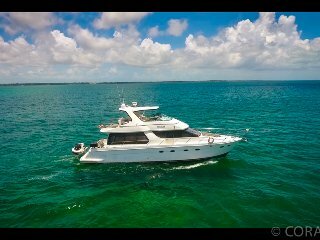 Take a dinner cruise: There's nothing more romantic than raising a glass at sunset and enjoying a gourmet meal and live music from the deck of a Caribbean sailboat. 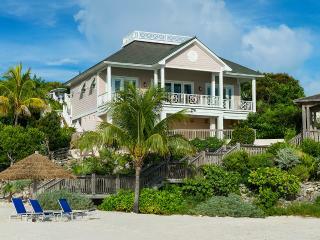 Spend the afternoon in the spa: Abaco spas are legendary. 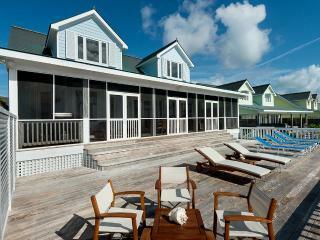 Indulge in a few hours of total head-to-toe pampering with a hot rock massage or seaweed wrap. 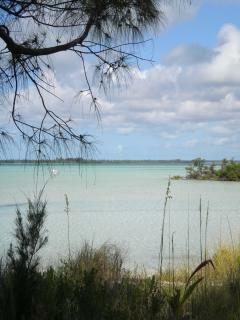 Take a surfing lesson: The waves off the coast of Abaco are glassy and calm and perfect for beginners. 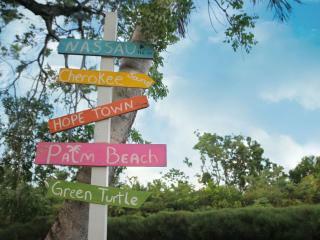 Take a lesson with a patient instructor at one of several surf schools in the area. 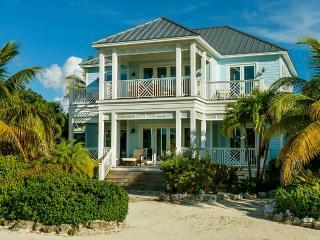 No matter what kinds of activities you have in mind, you'll find what you're looking for in Abaco. 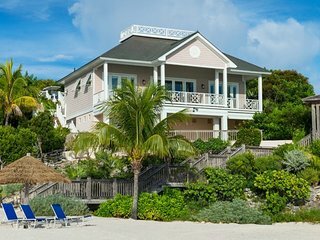 Find a villa a few steps away from the beach where you can return to after a long day of adventures and host dinner for your family and friends. 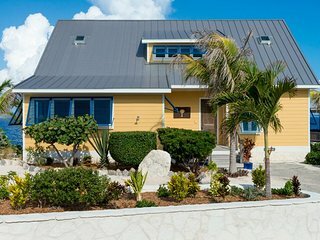 While you're visiting Abaco, schedule some time to visit the other islands of the Bahamas, including nearby Grand Bahama and the town of Freeport.